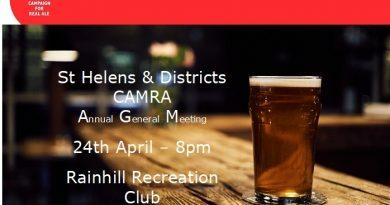 Download the form and guidelines below to vote for the POTY for St Helens and Districts CAMRA this year. 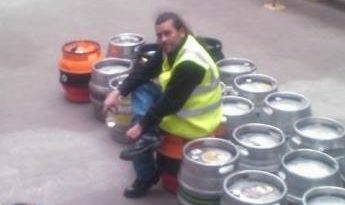 We love real ale and we are here to provide you with all the local news on the real ale scene in St Helens and the surrounding districts. We meet twice each month and encourage anybody who is interested to come along. 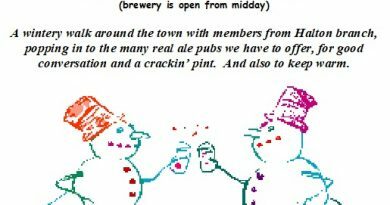 Copyright © 2019 St Helens CAMRA. All rights reserved.